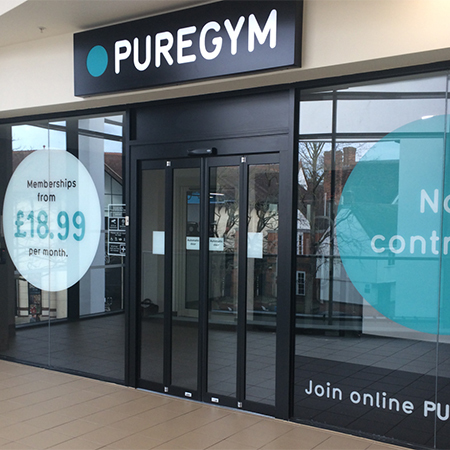 TORMAX automatic doors deliver outstanding reliability even under near-constant use, which is why they were specified to work with Essential Aluminium Ltd, to supply and install the entrance to the new Pure Gym in Ipswich, which is open to members 24/7. Consisting of two sets of folding door leaves, the contemporary black, TORMAX automatic TOP Foldor system opens smoothly from the centre, quickly and silently, every time. Located within the multi-million pound redeveloped Buttermarket Shopping Centre in Ipswich town centre, Pure Gym recognises that the traditional working day of 9-5pm no longer applies. 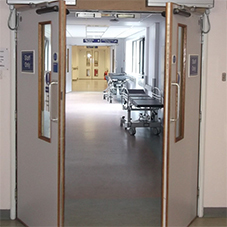 The TORMAX TOP Foldor is a complete, pre-fabricated door system for opening widths between 80-140 cm. 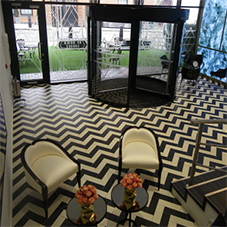 With its elegant folding principle, the Foldor is a real space-saving automatic door; an ideal application if dimensions of depth and width are minimal. Elegant door profiles optimise sealing and thanks to a well-designed solution, installation time is reduced to a minimum. An intelligent processor control simplifies commissioning and automatically maximise motion performance. As with the complete range of TORMAX entrances, the FOLDOR is fitted with both vertical and horizontal threshold sensors, as well as a sensitive auto-reverse feature, which comes into operation when any obstacle is encountered during opening or closing. With some visitors to the gym being less-able or requiring wheel chair access, it was essential that the facility was fully DDA-compliant. 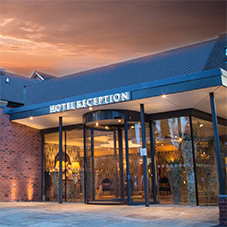 The TORMAX entrance system ensures all users can easily access the facility, contributing to a positive and welcoming environment for everyone.